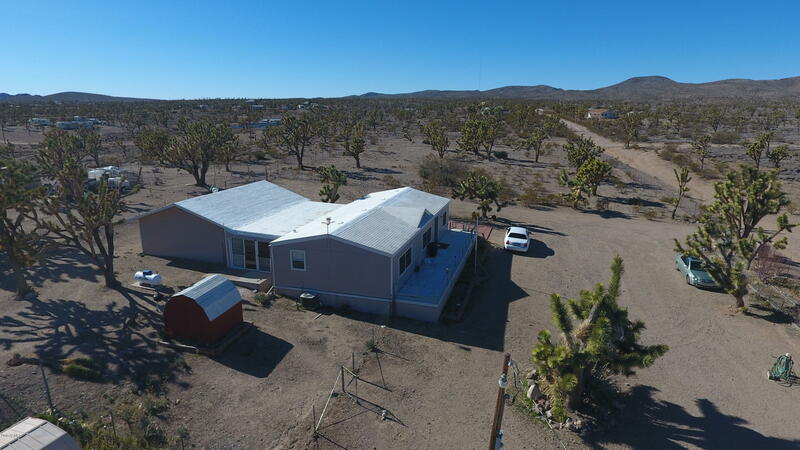 All Dolan Springs homes currently listed for sale in Dolan Springs as of 04/25/2019 are shown below. You can change the search criteria at any time by pressing the 'Change Search' button below. If you have any questions or you would like more information about any Dolan Springs homes for sale or other Dolan Springs real estate, please contact us and one of our knowledgeable Dolan Springs REALTORS® would be pleased to assist you. "Currently set up with a 3 bedroom 2 bathroom and separate 1 bed 1 bath unit which can be great for vacation rental, guest quarter rental, mother-in-law apartment, or used as an enormous master suite for the primary residence. It's like having 2 houses in one! The enormous patio is great for taking in the views. The home is situated on 2 fenced lots. 4 car detached garage is over 1,200 sq ft and can double as a workshop and has it's own 220 amp panel and power ran throughout. RV HOOK UPS AND 2 RV"